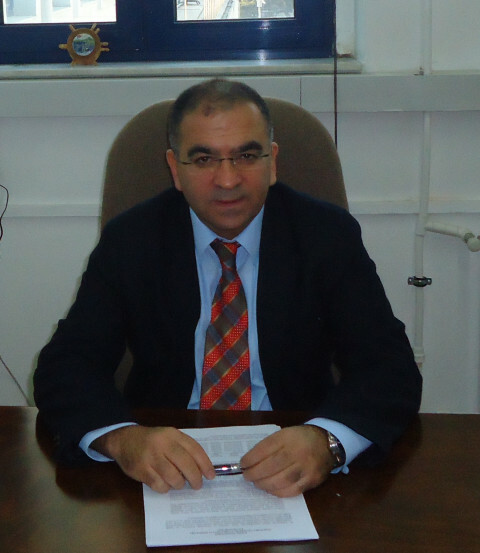 Mr. YILMAZ is currently as a professor at Ankara University Faculty of Political Science. He has completed his master studies at Columbia University, the School of International and Public Affairs and his PHD in Hacettepe University in Public Finance. He also worked for 20 years in Turkish Government as an auditor at Supreme Audit Institution for five years and later planning expert in Ministry of Development for 15 years. He has been studying on fiscal policy, performance auditing, transparency, civil society engagement and transparency, income distribution and local fiscal management.